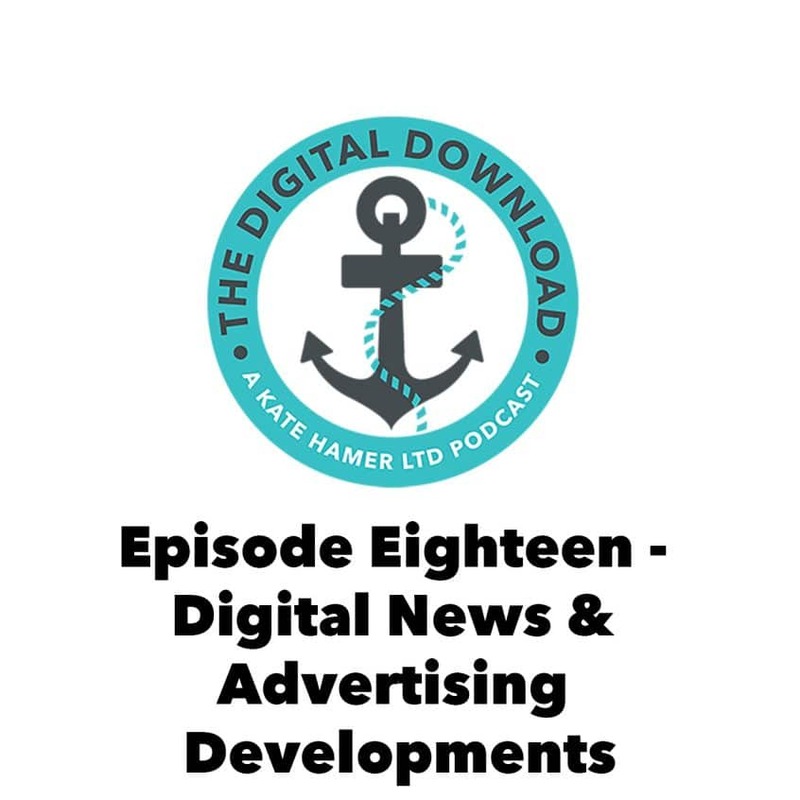 This week Kate reviews the last two weeks’ digital news including the launch of Facebook Blueprint, Facebook’s focus on streaming, Twitter’s Quarterly earnings, the closure of Vine and some interesting stats on Pinterest. She also discusses advertising and how it is changing digitally, particularly on Social Media. Each week a new patient or member of NHS staff will share their experiences live.